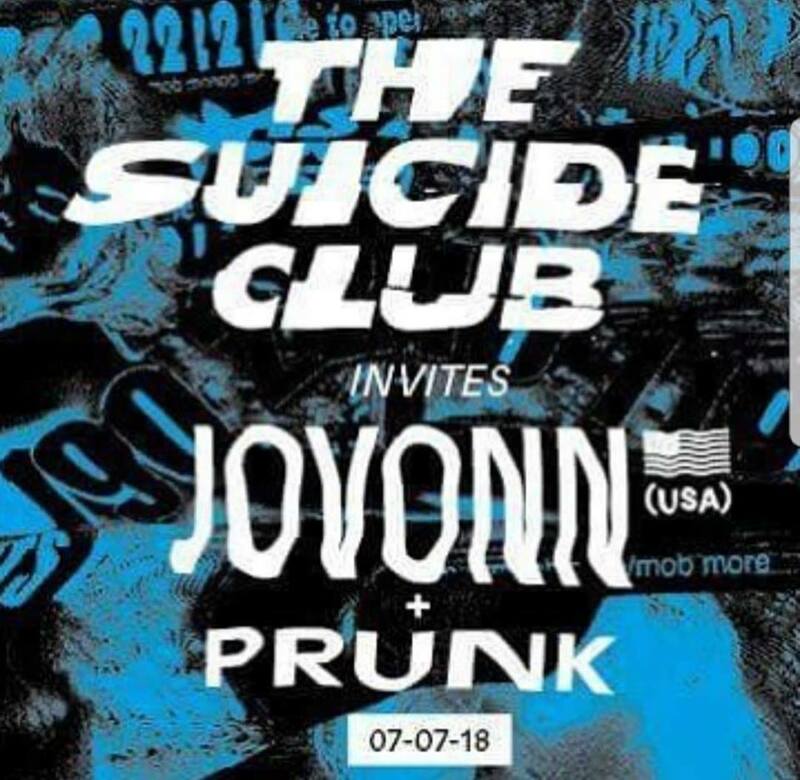 The suicide club invites Jovonn will be a night with an intimate vibe for both Jovonn and the people on the dancefloor. The Suicide Club invites New York’s legendary Jovonn, who can be considered a living housemusic monument and has influenced it’s development along the way. 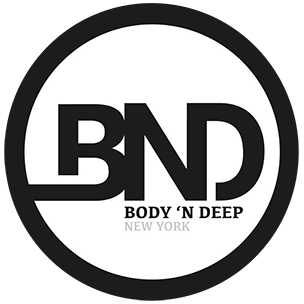 pioneer of the NYC, New Jersey, 90’s house sound, he’s produced many classics with releases such as as “Back In the Dark”, “Garage Shelter”, “I Can’t Make Up My Mind”, “I Wanna Go To A Club” that all contain Jovonn’s distinctive vocal delivery and trade mark production, as the man says himself ‘gritty sounds, hard kicks, jazzy chords and a phat bassline’.